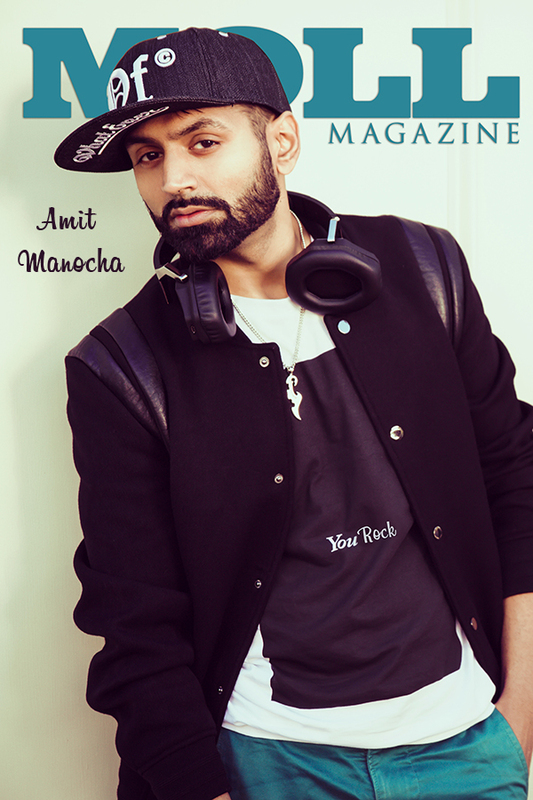 In January of 2011 Amit was featured as our first male cover. Over the years he has returned to us (to our delight) as his career has grown, much like a butterfly experiences metamorphosis. Fashion sense: I generally prefer subtle patterns to louder ones but I am open to experimenting with any look on my modeling assignments. Hobbies/Life Style: Good (and Vegetarian) Food from all over the world, working out, traveling, cartoons, writing/acting in plays, taking things apart and fixing computers.